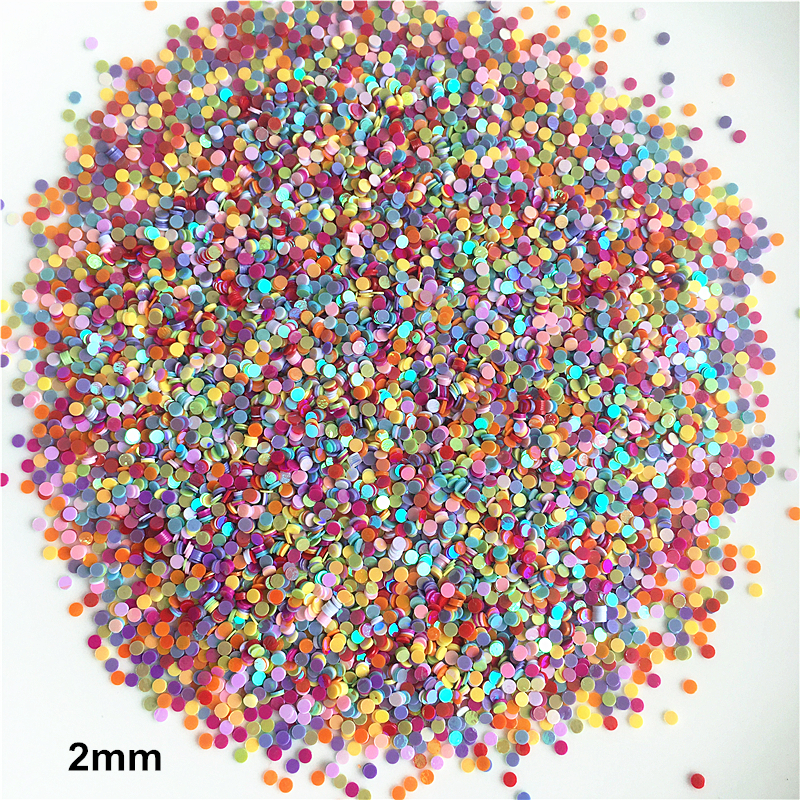 Color: 28 colors as the photo ,there might be a little slight difference in the color as the different led monitor contrast setting. 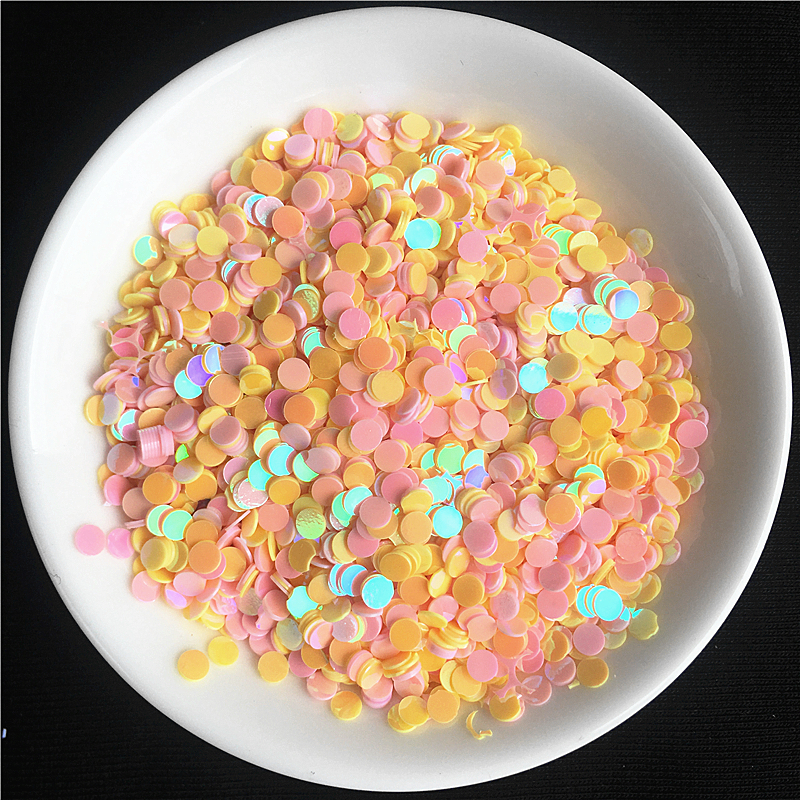 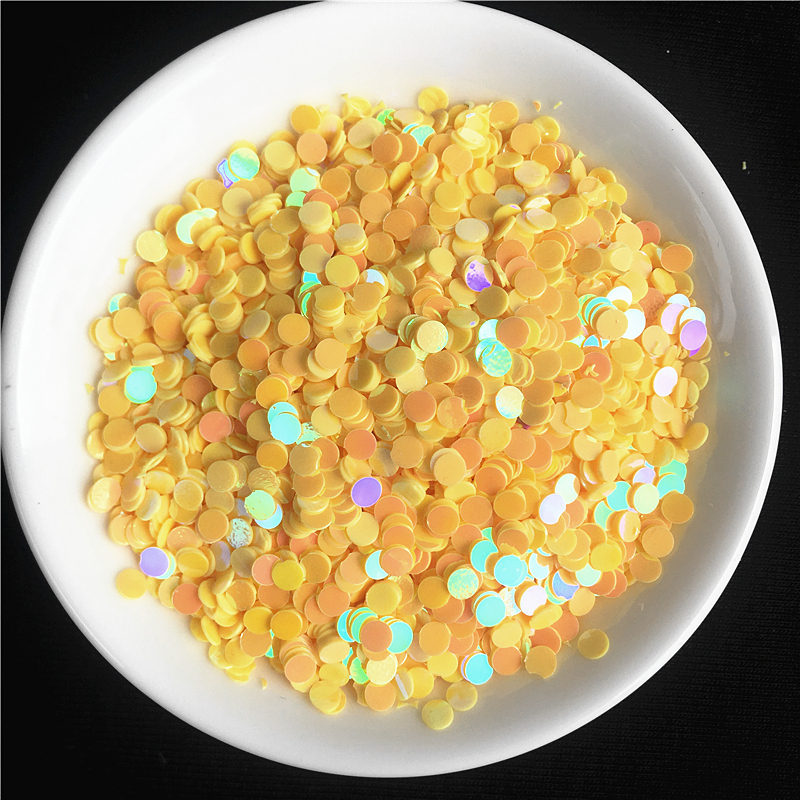 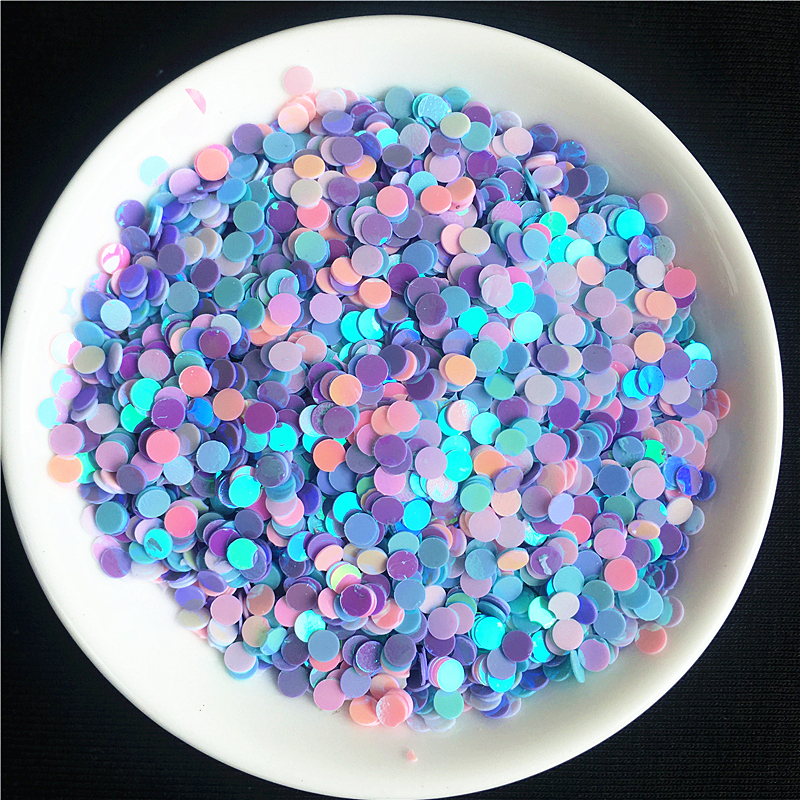 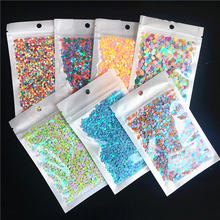 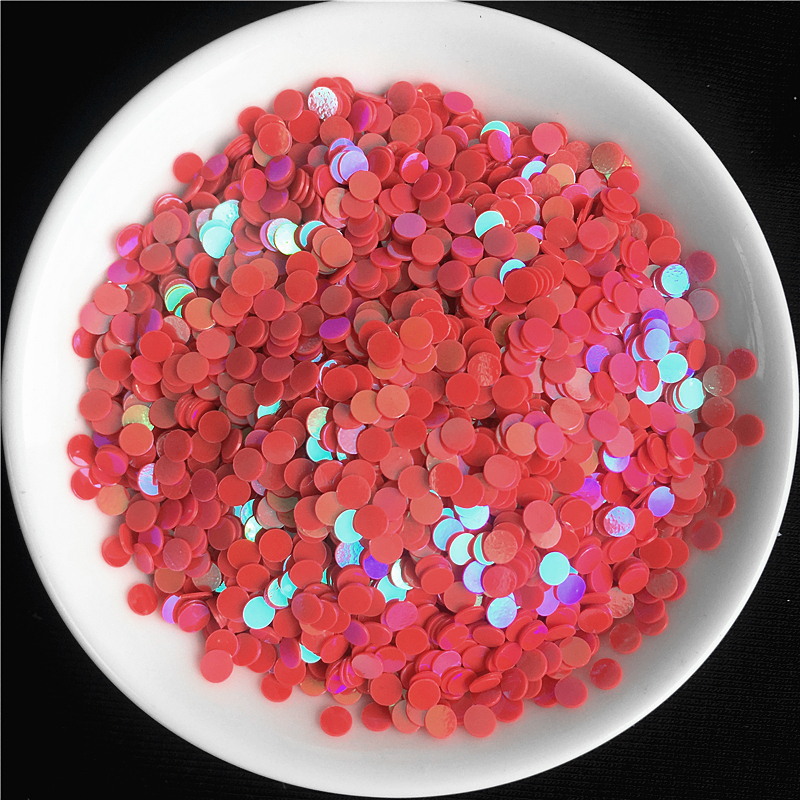 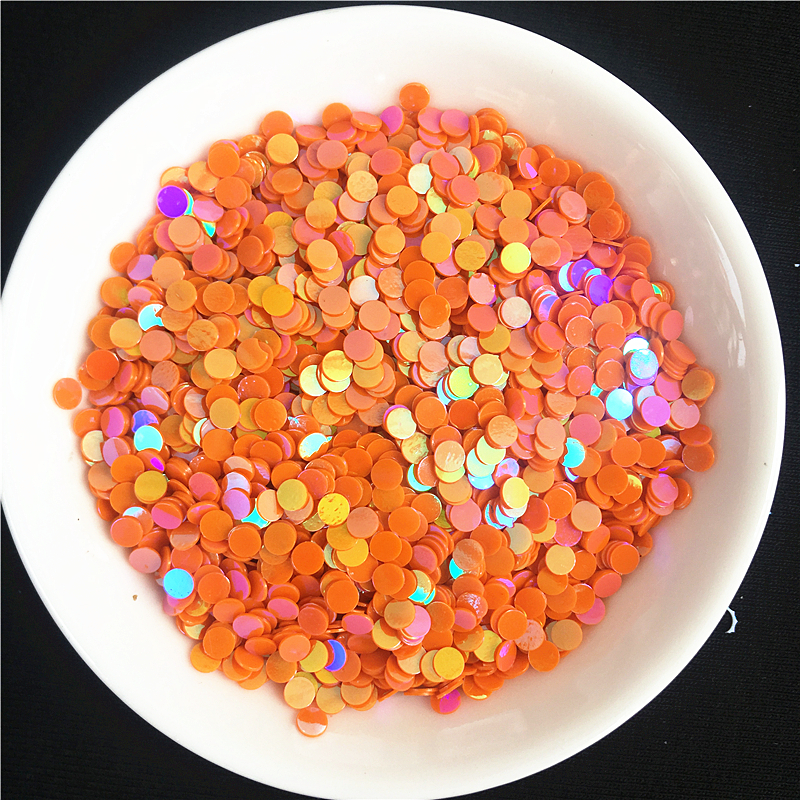 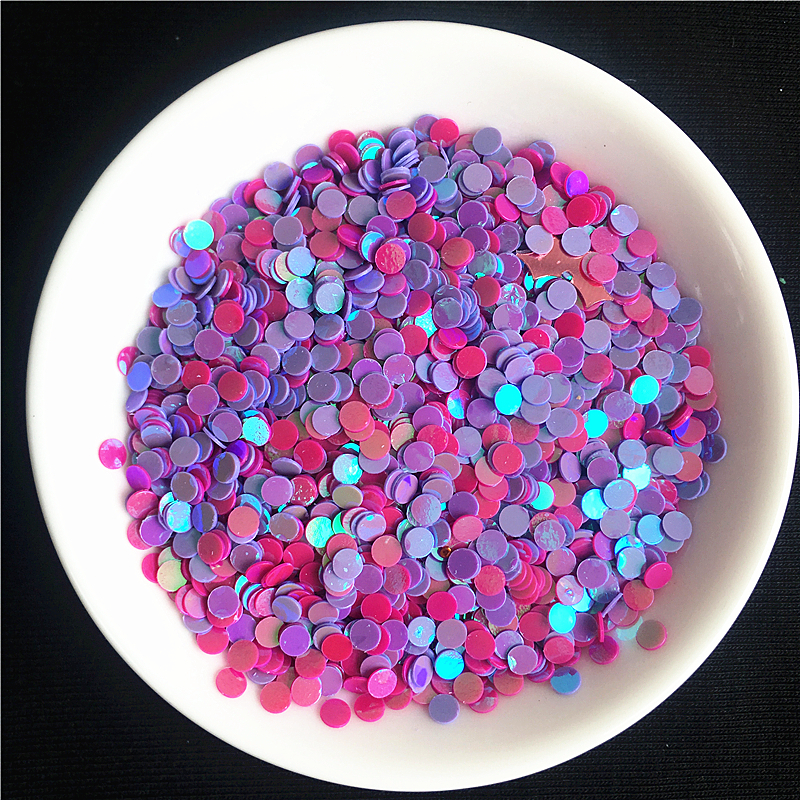 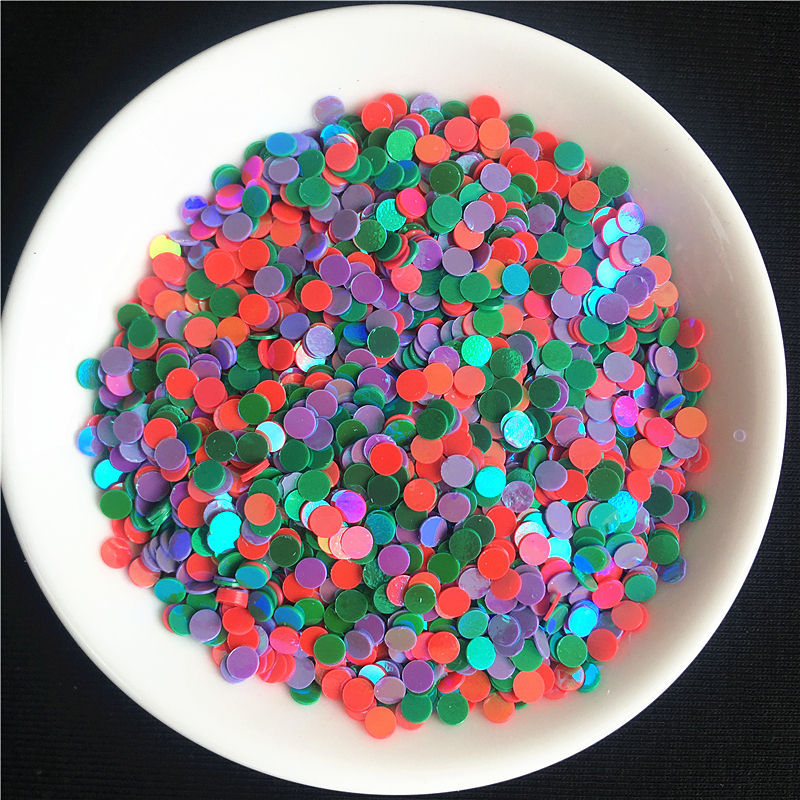 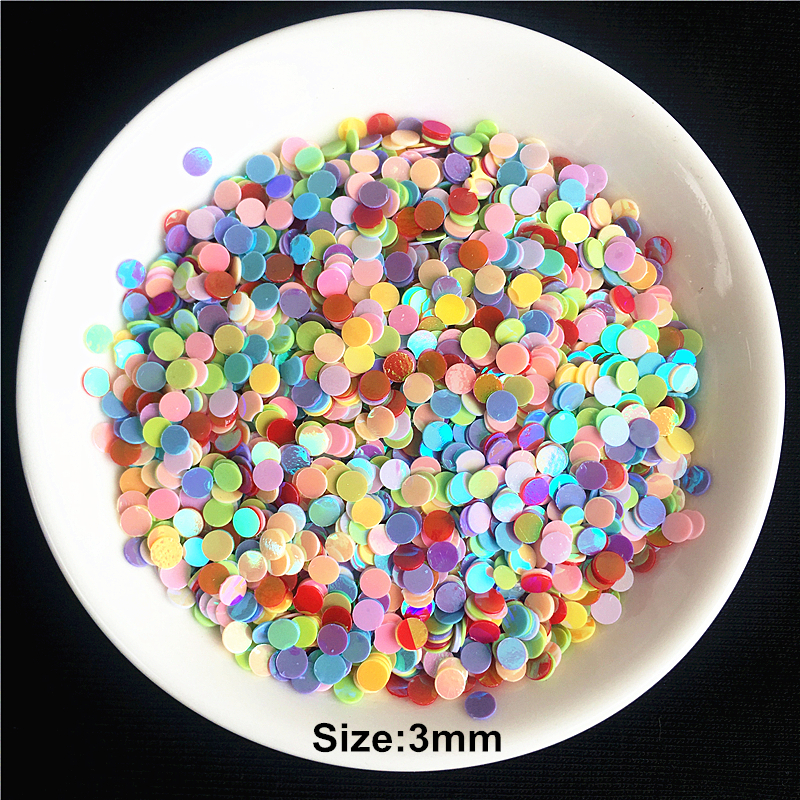 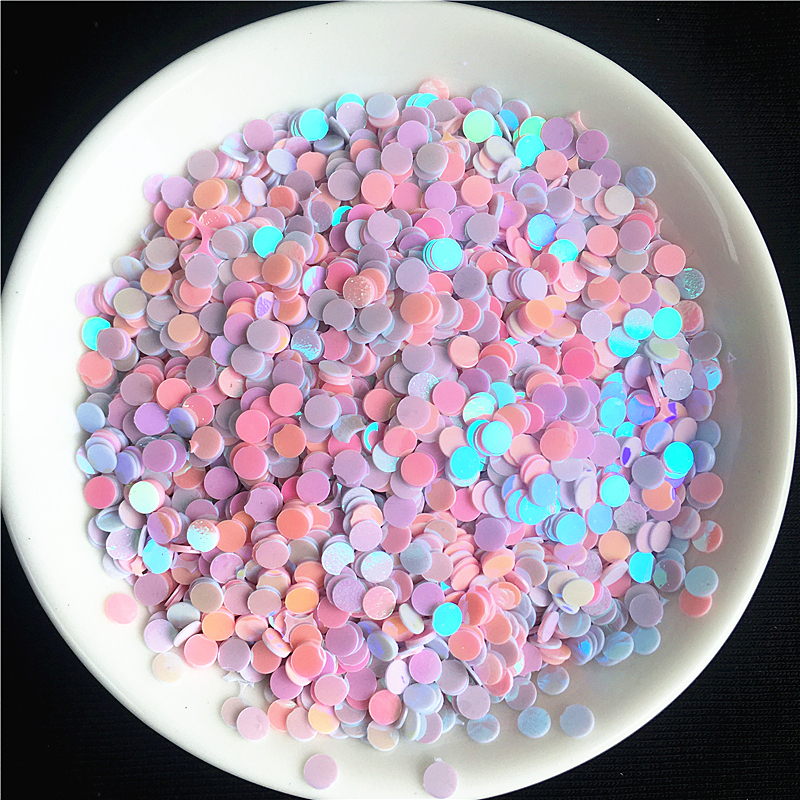 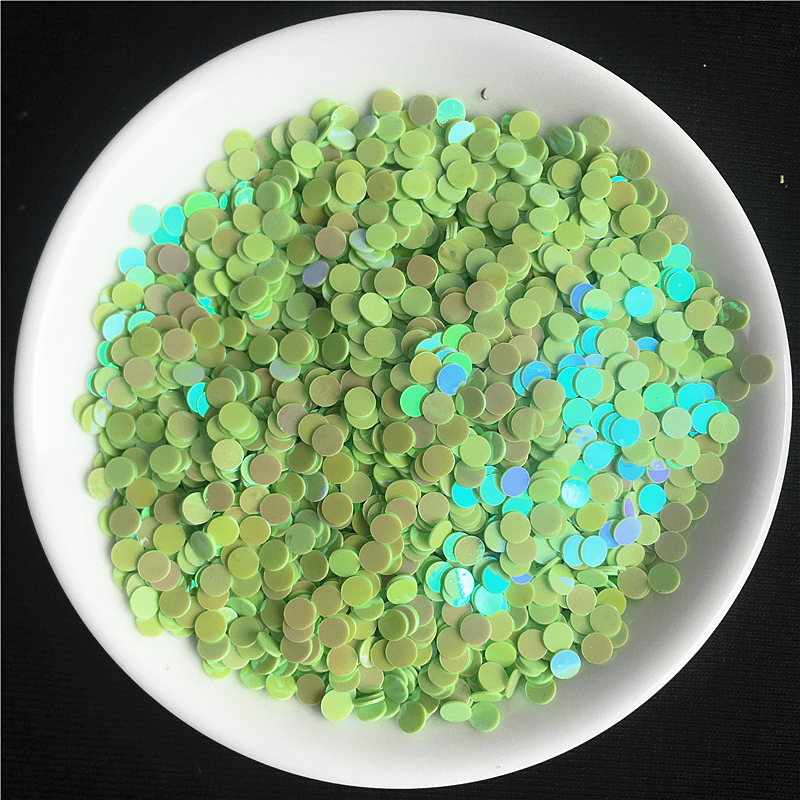 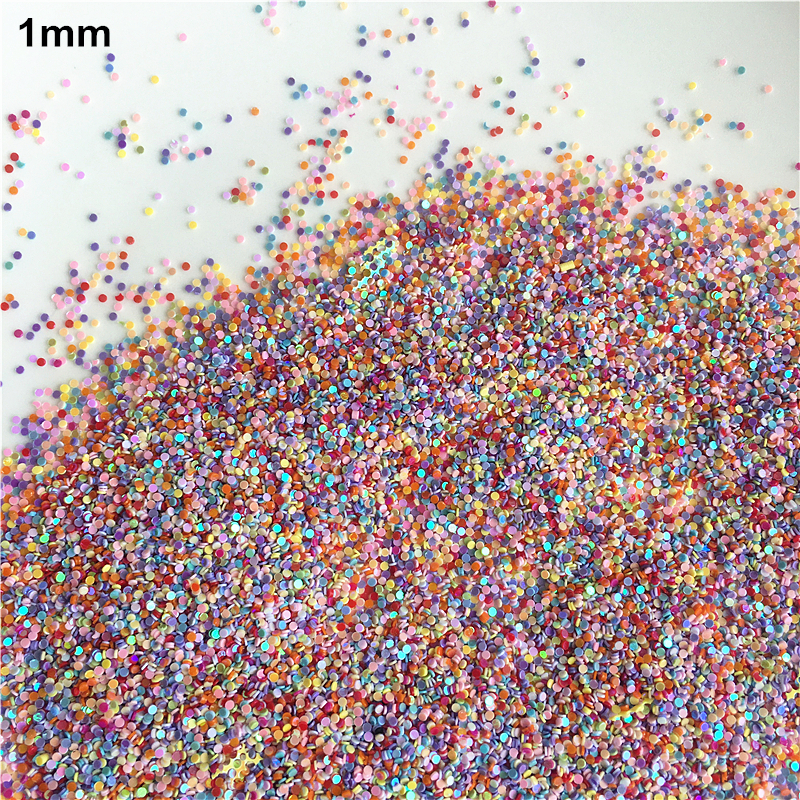 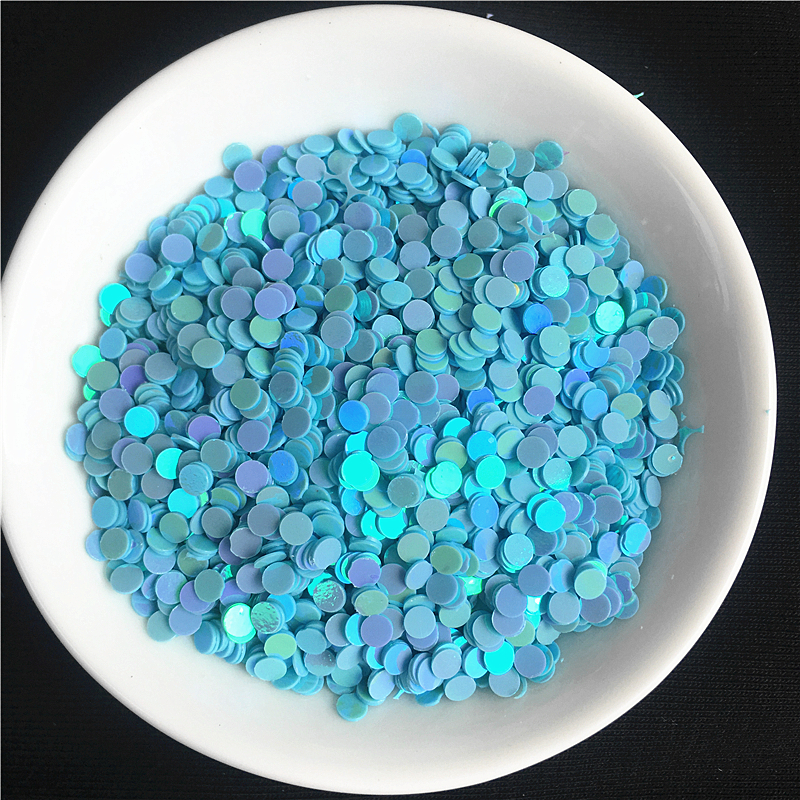 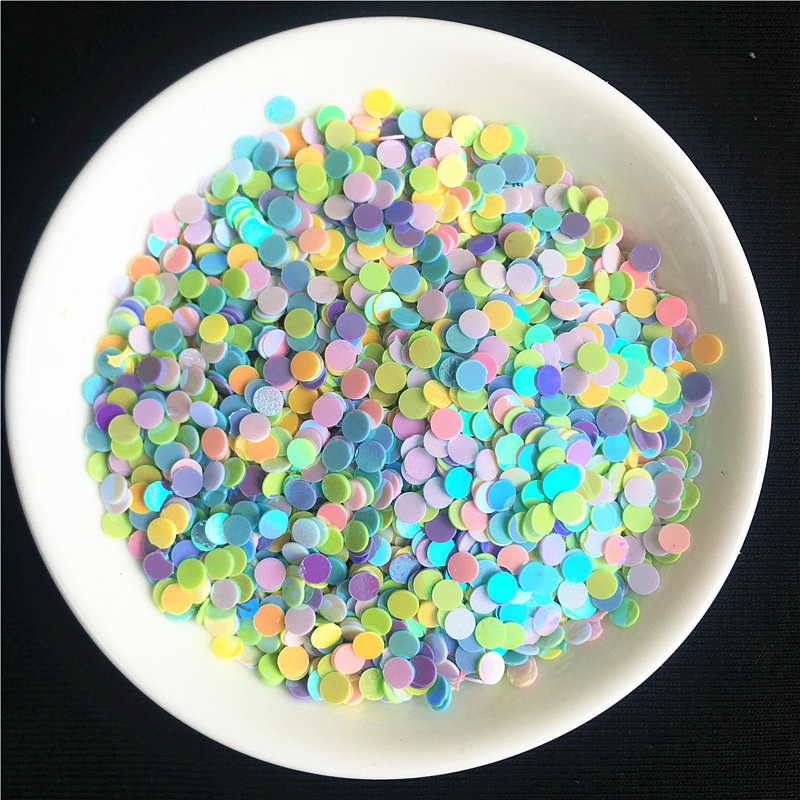 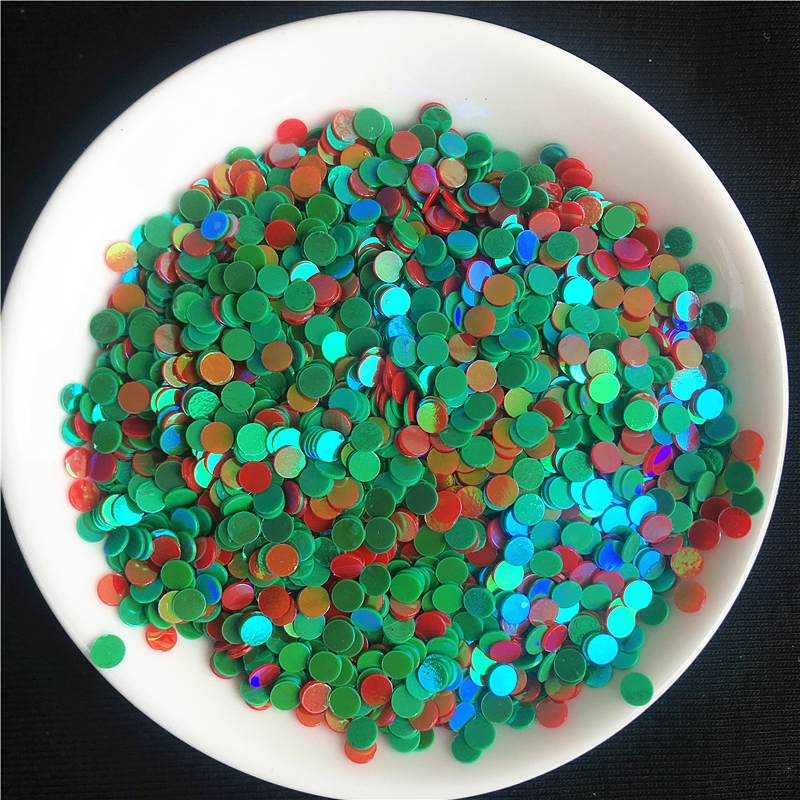 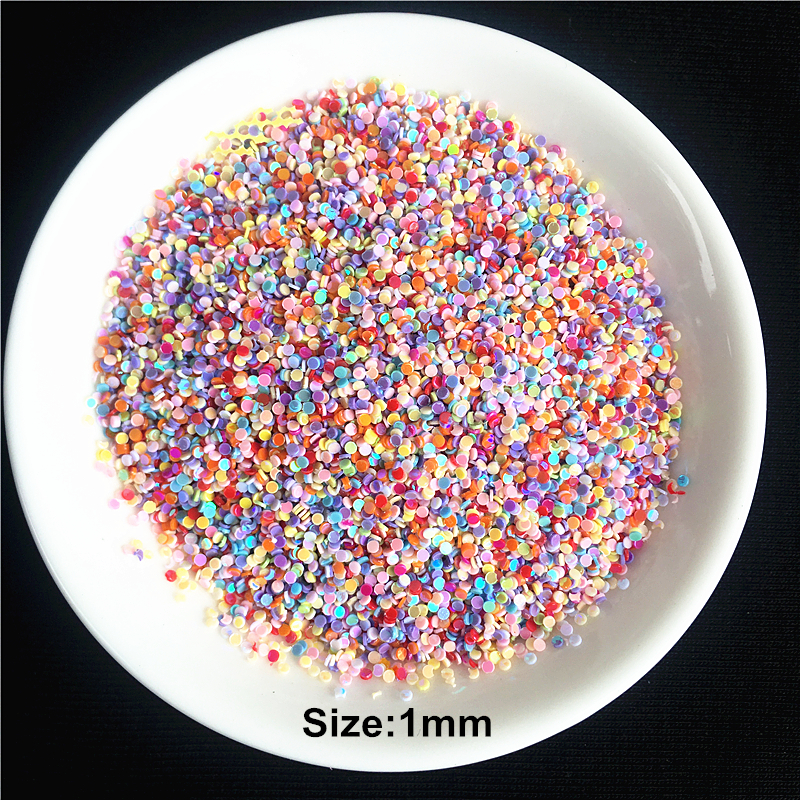 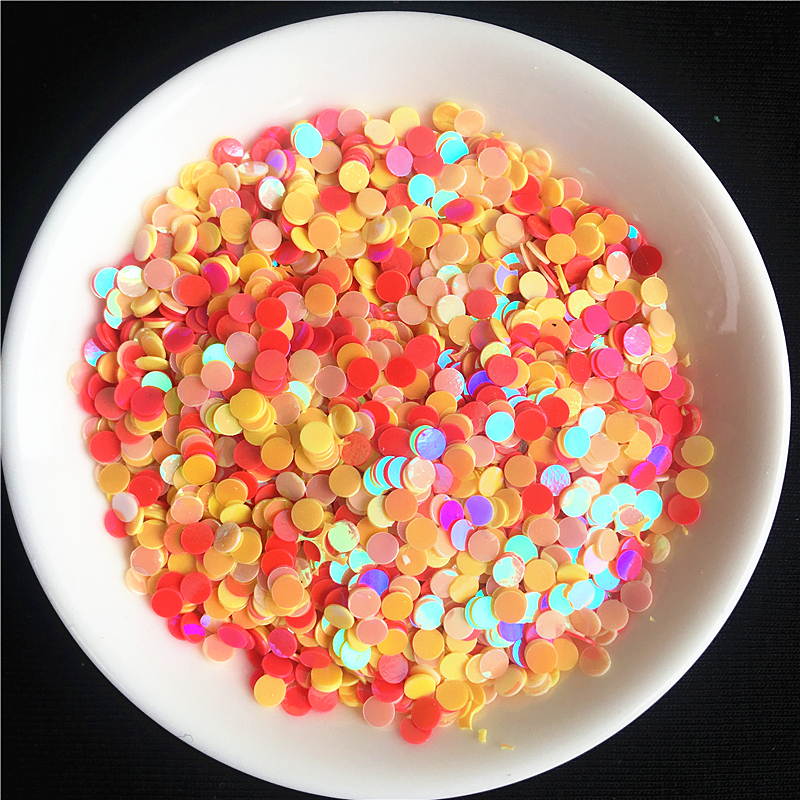 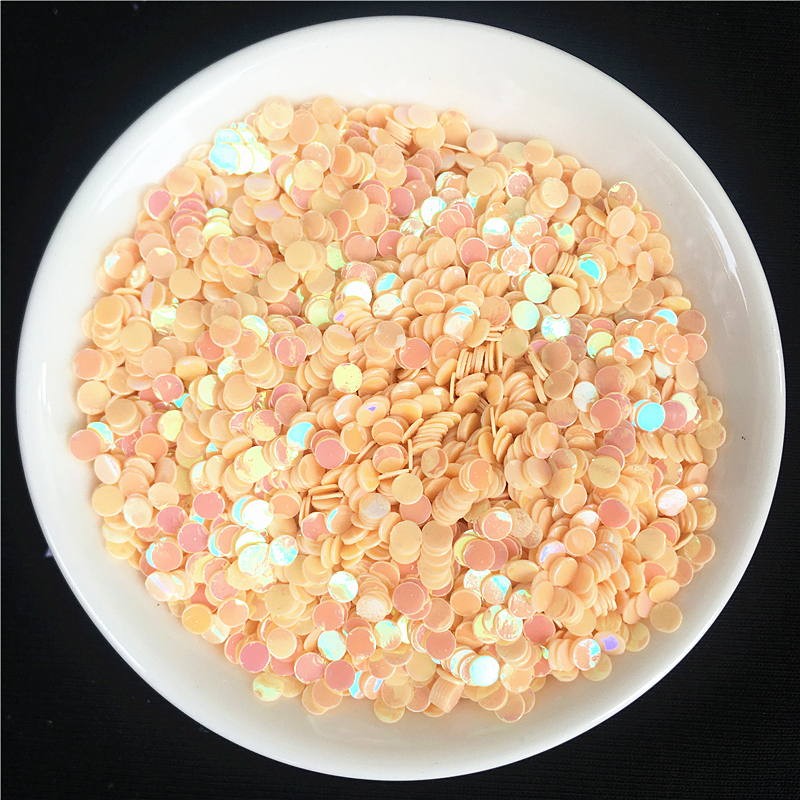 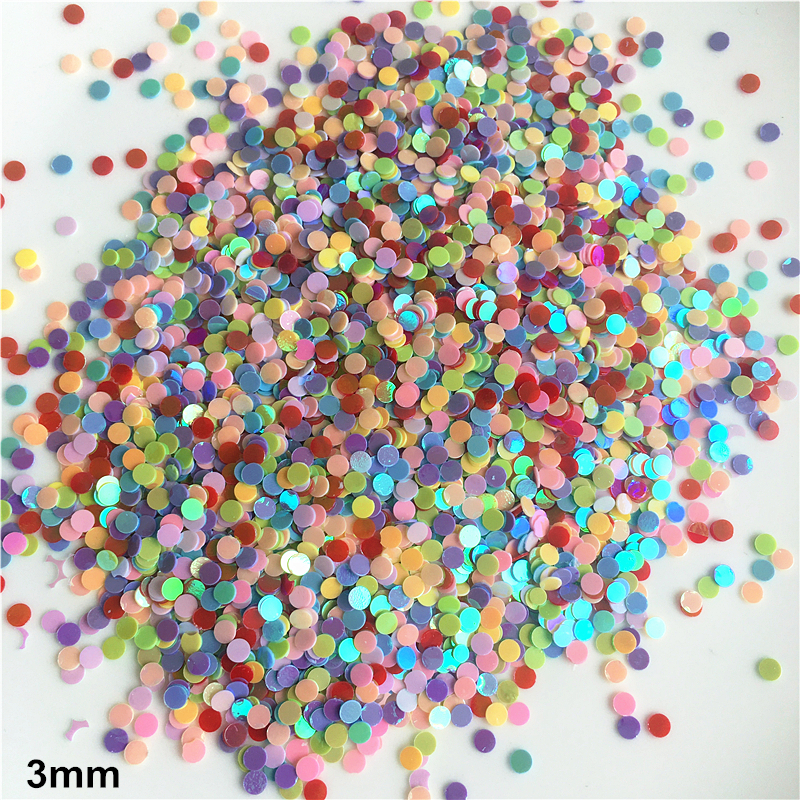 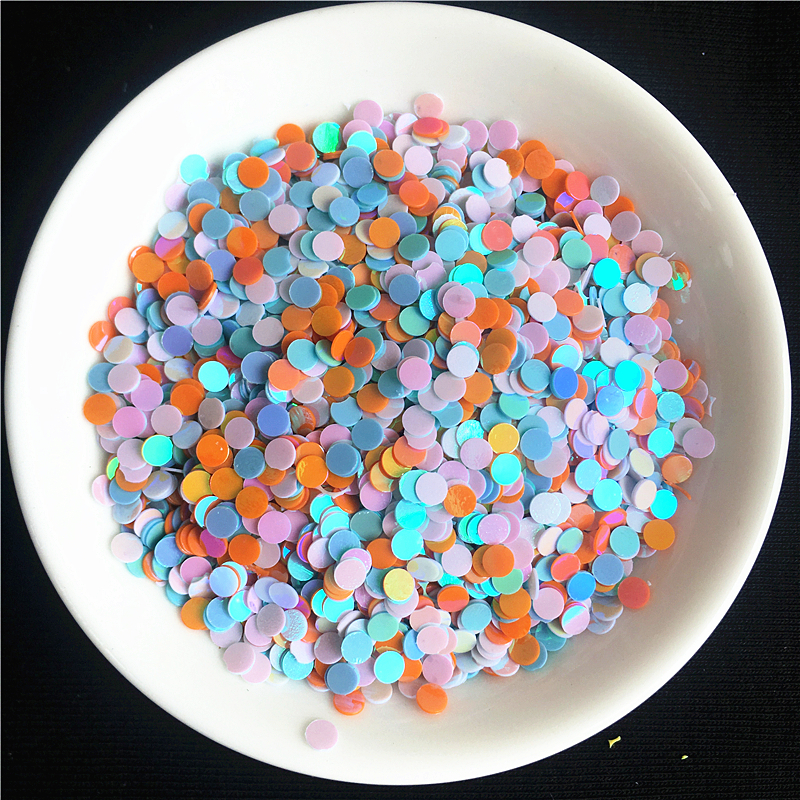 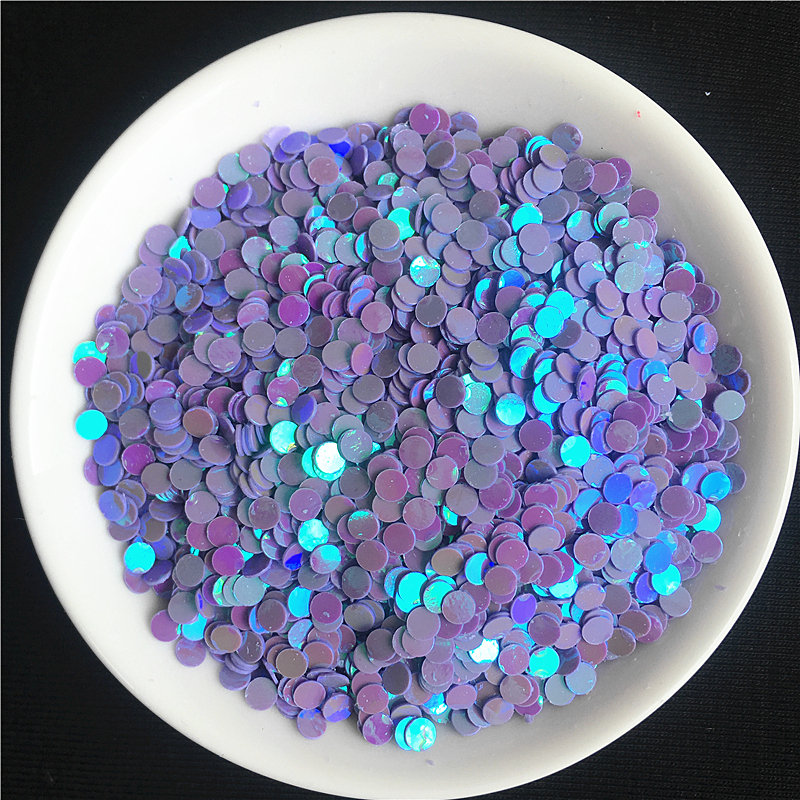 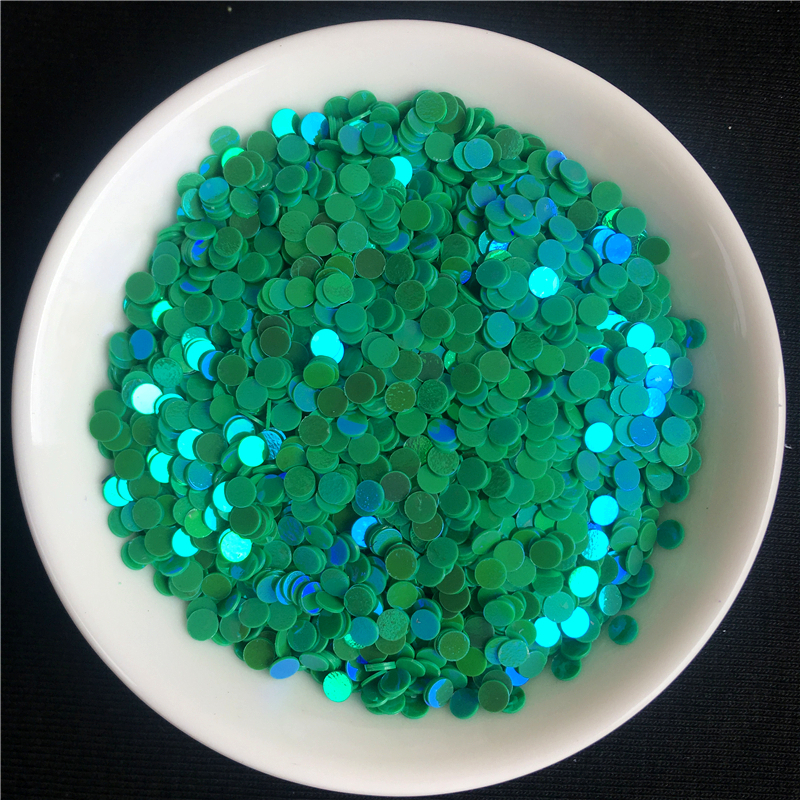 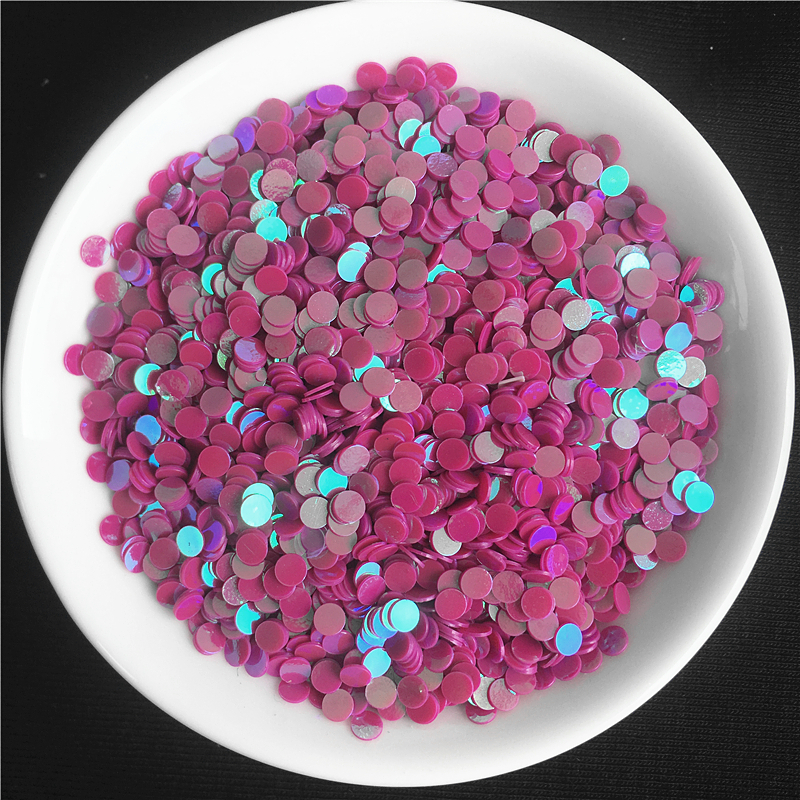 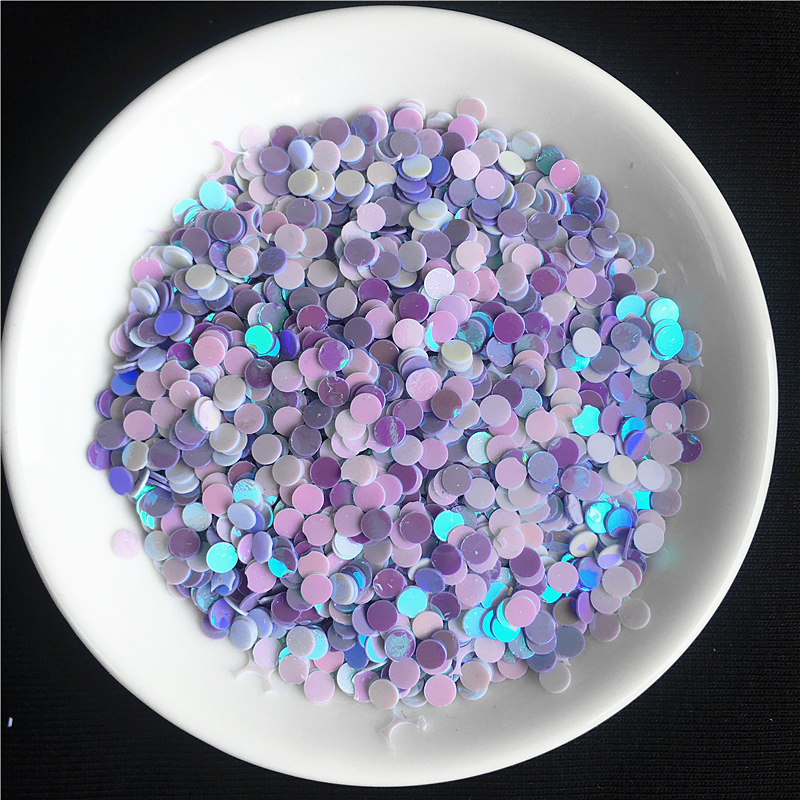 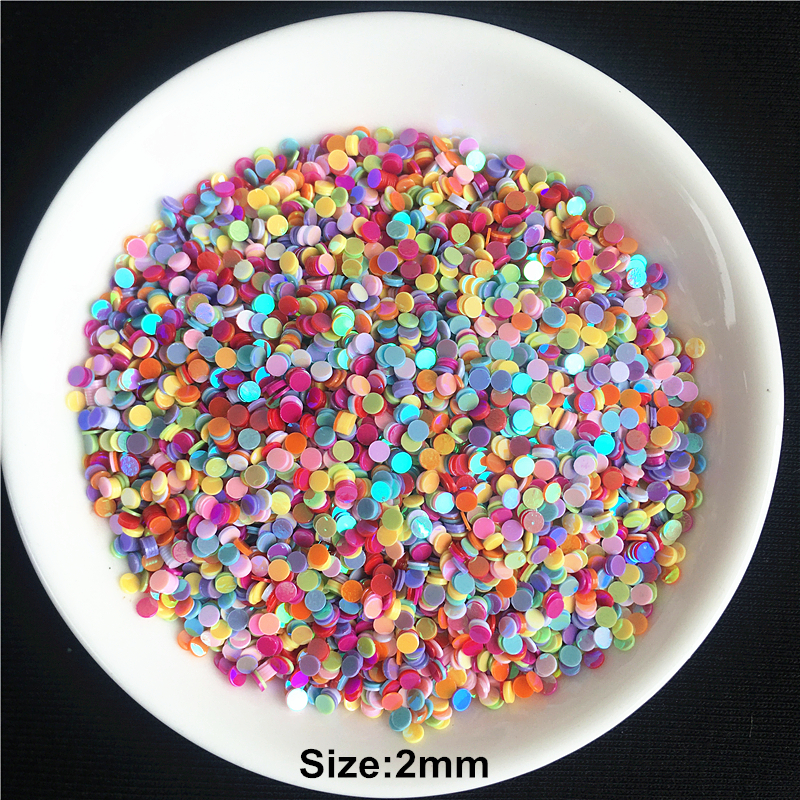 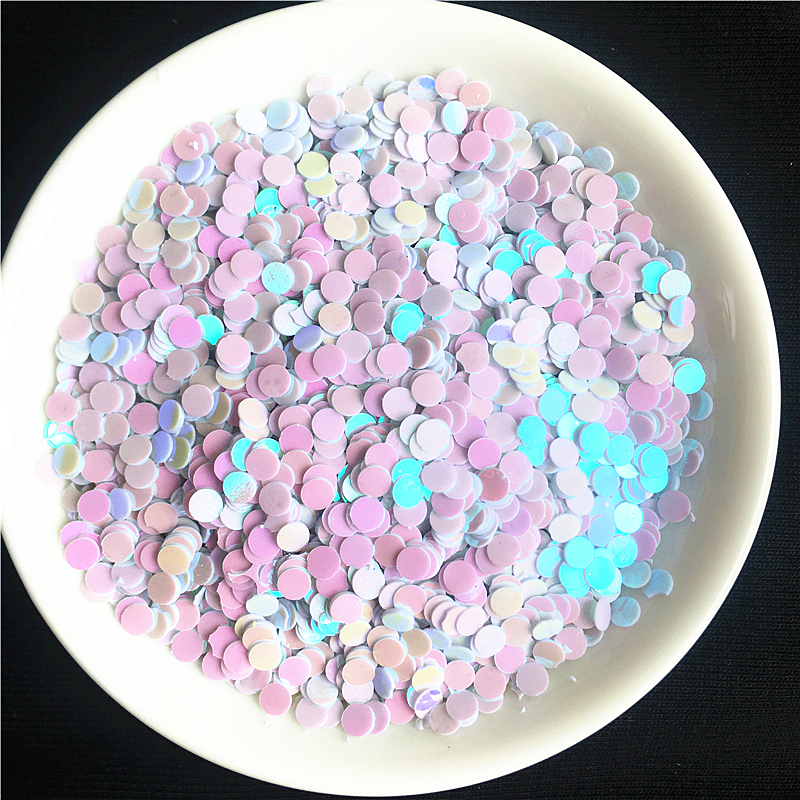 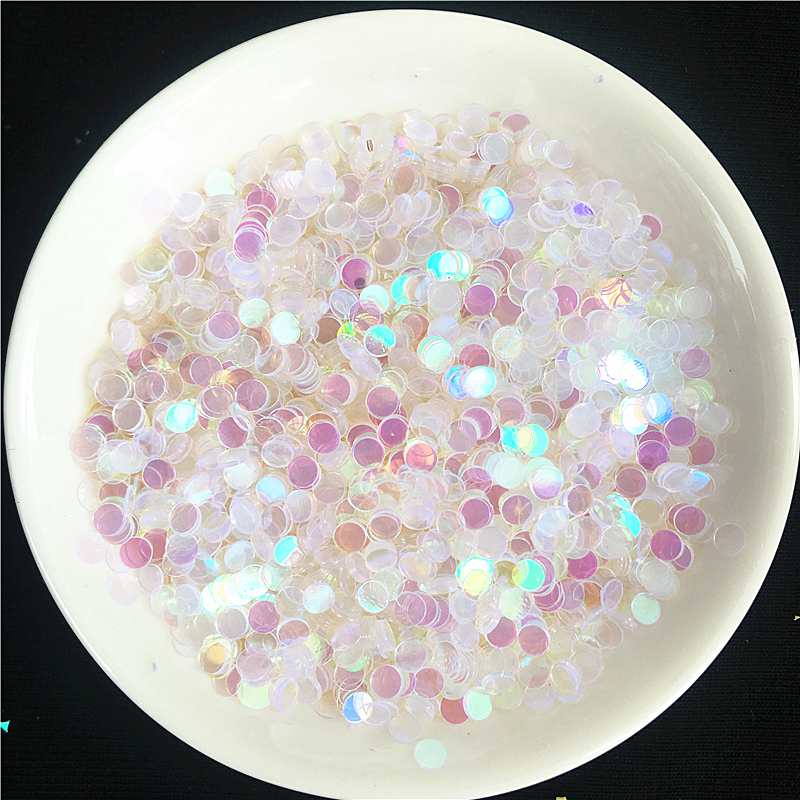 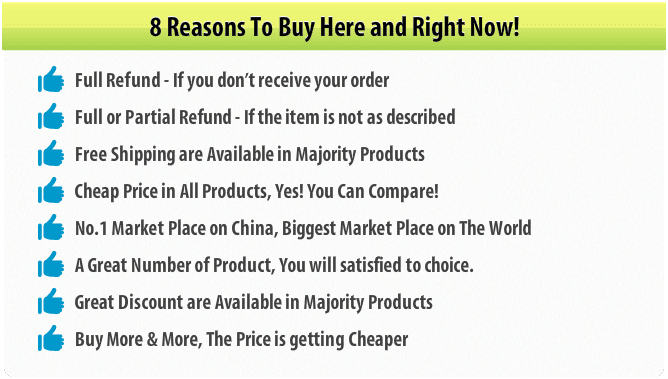 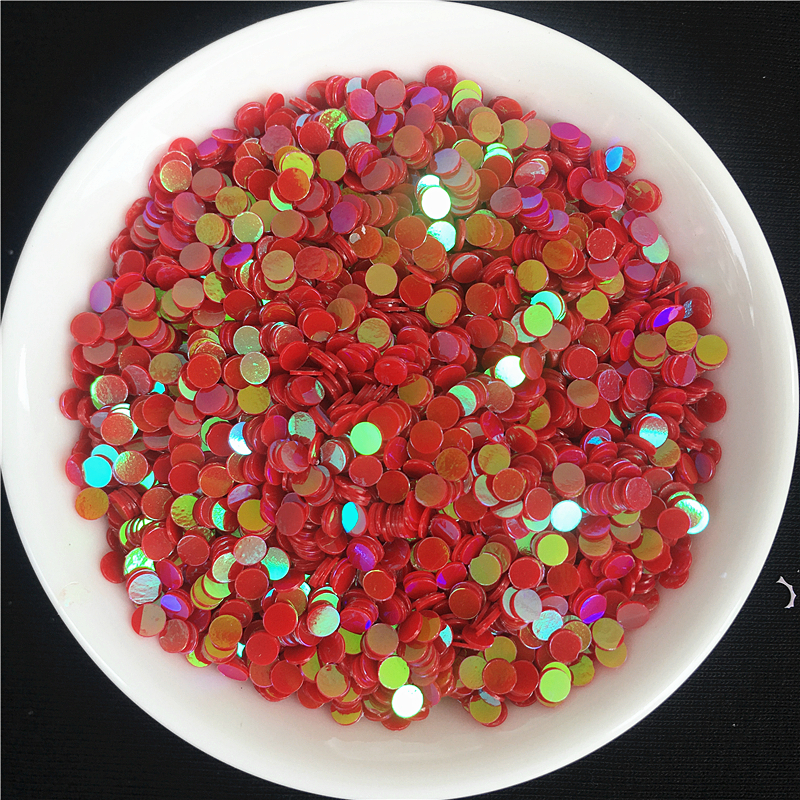 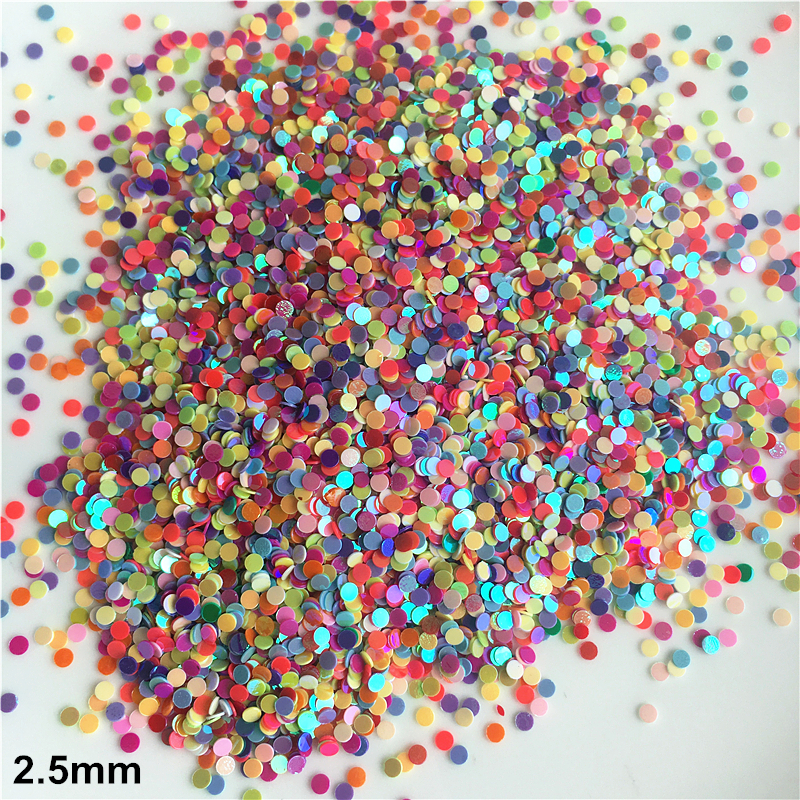 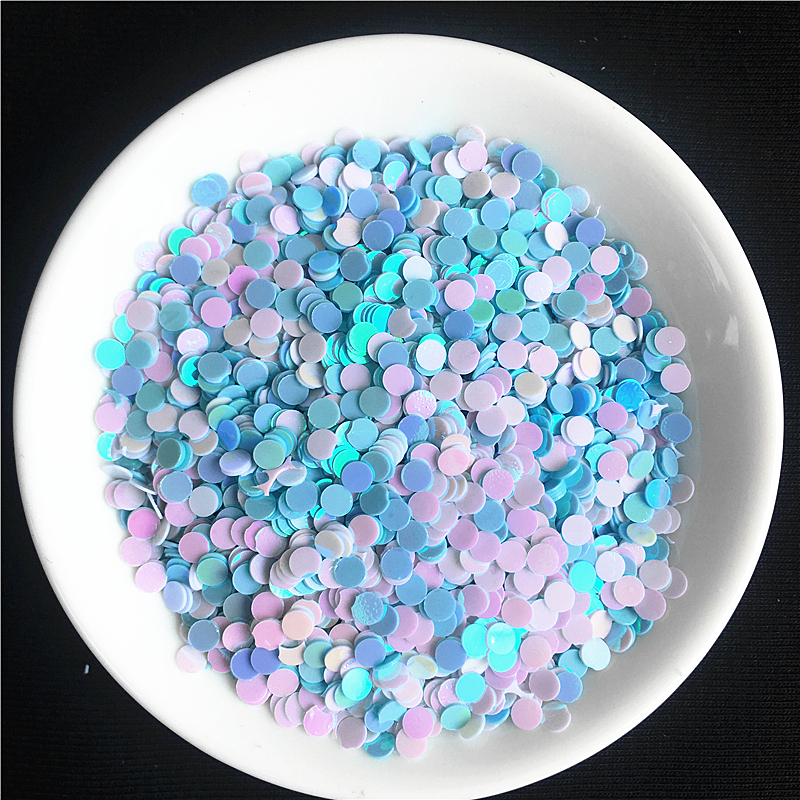 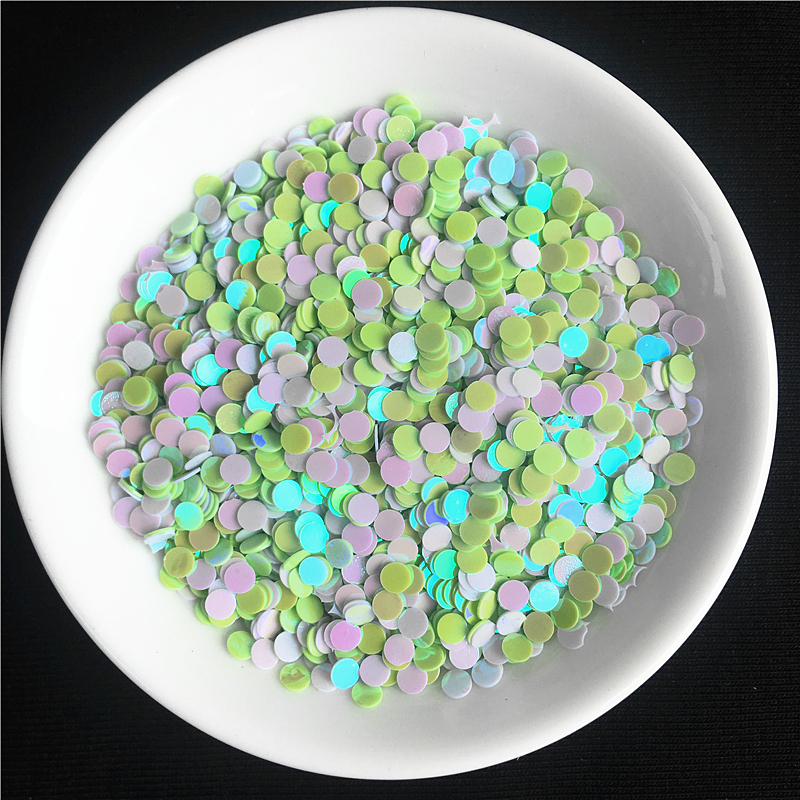 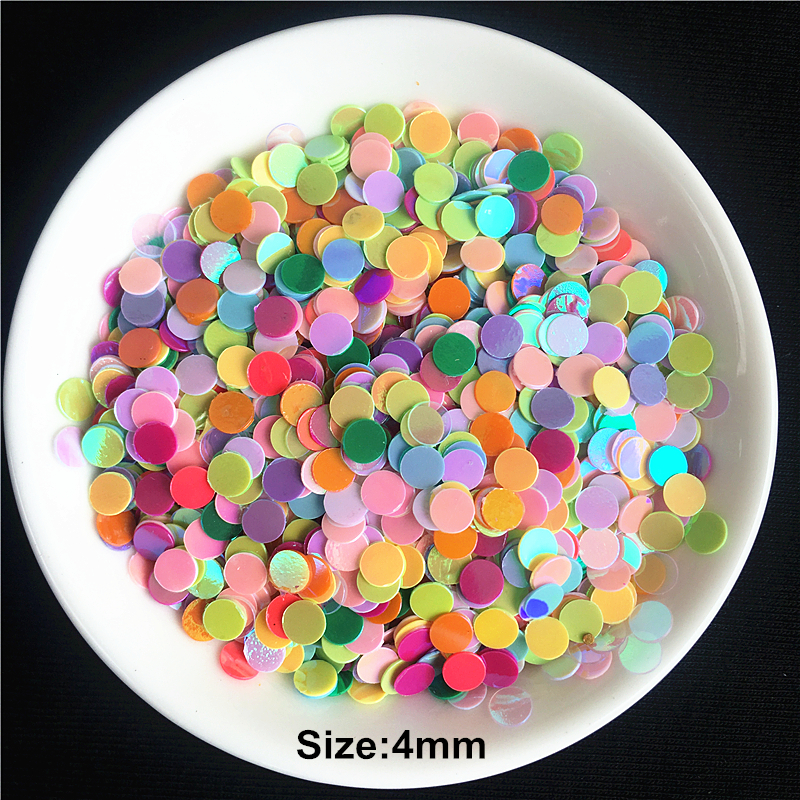 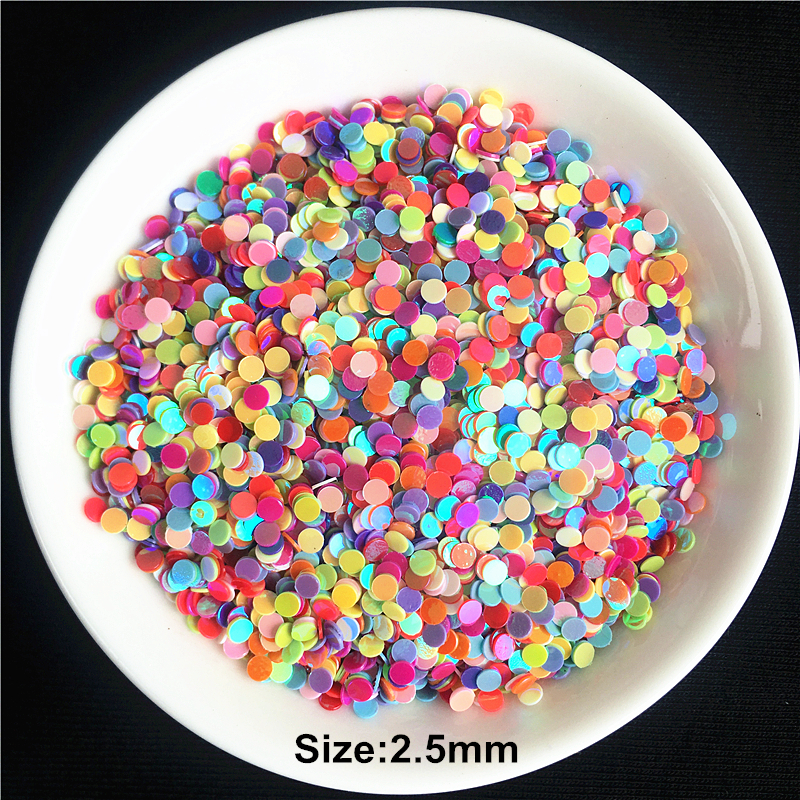 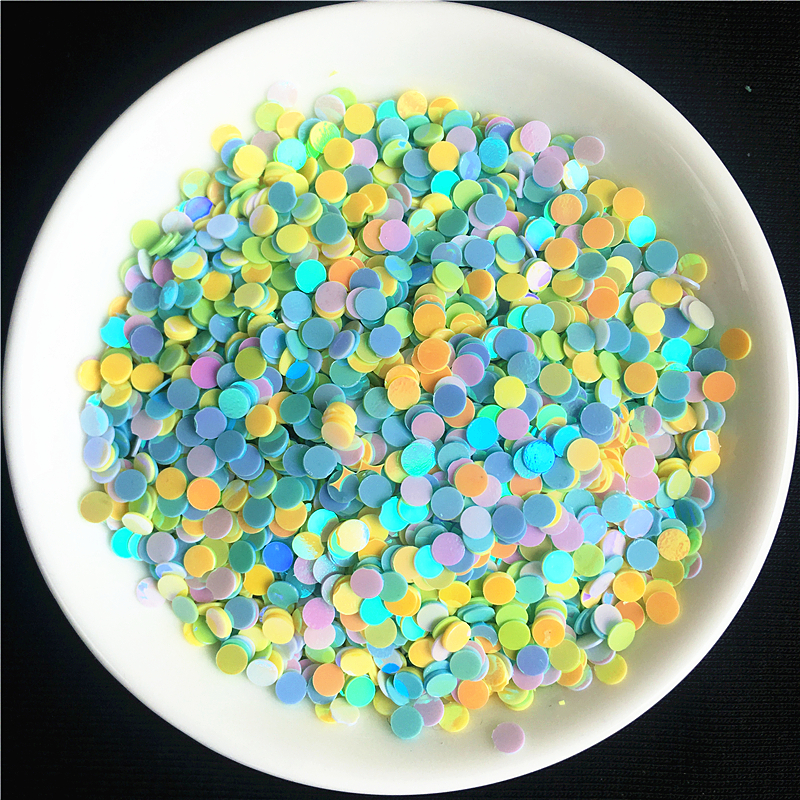 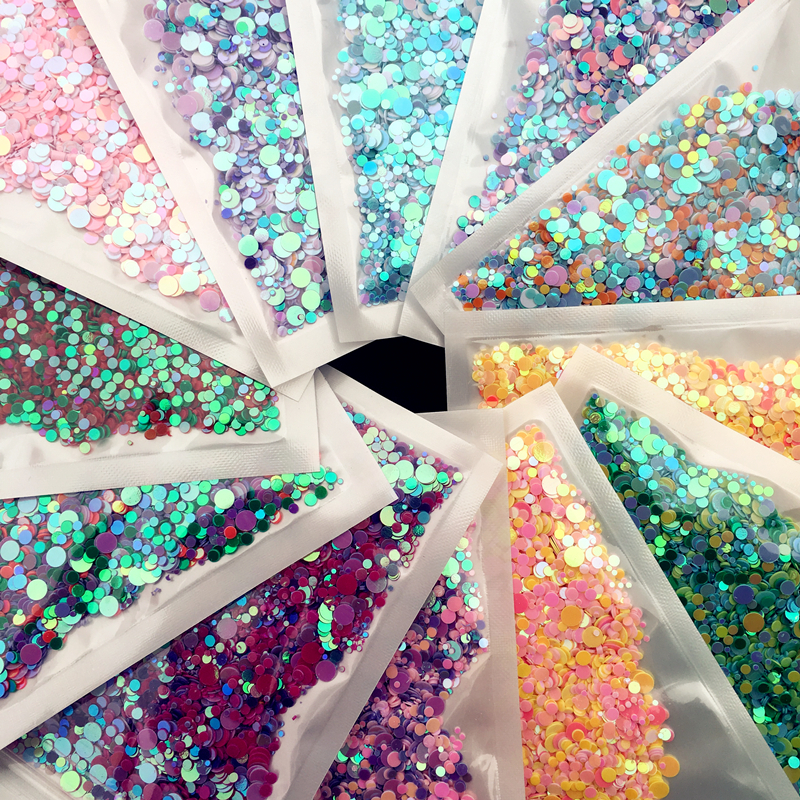 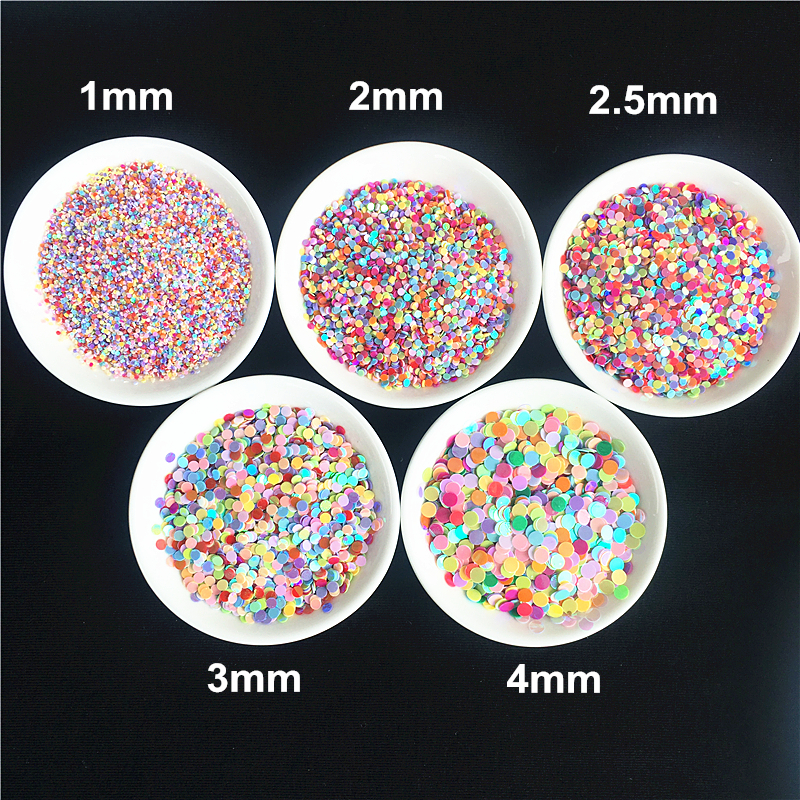 Package: you will get 20g Sequins per lot at the list price. 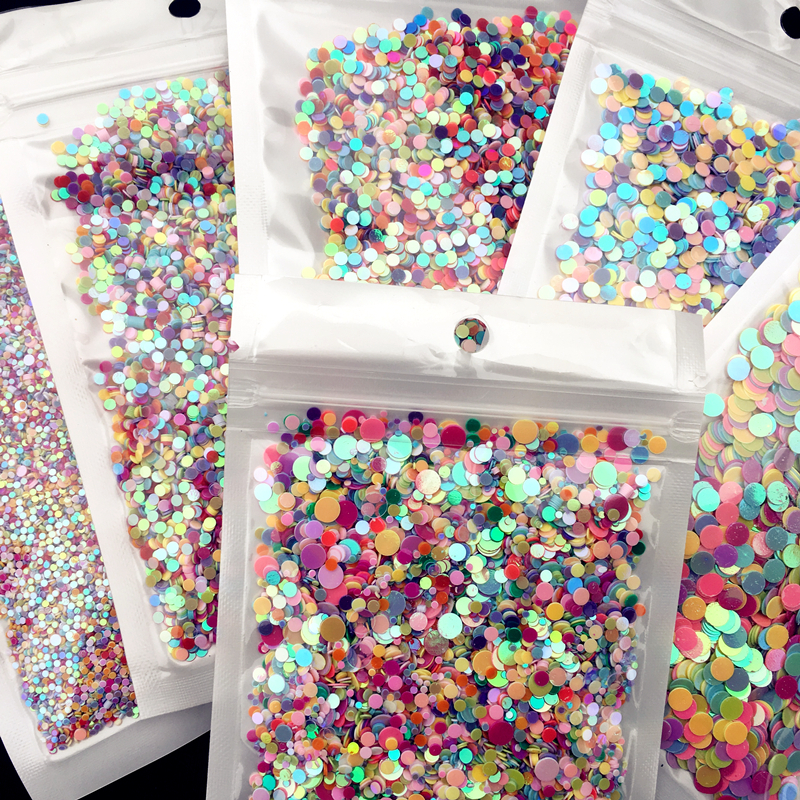 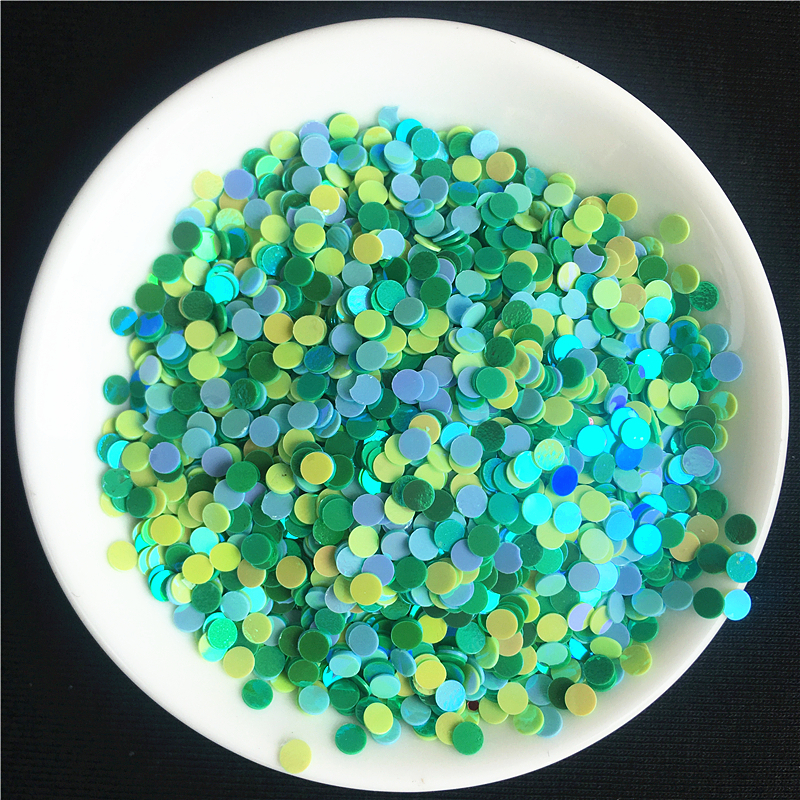 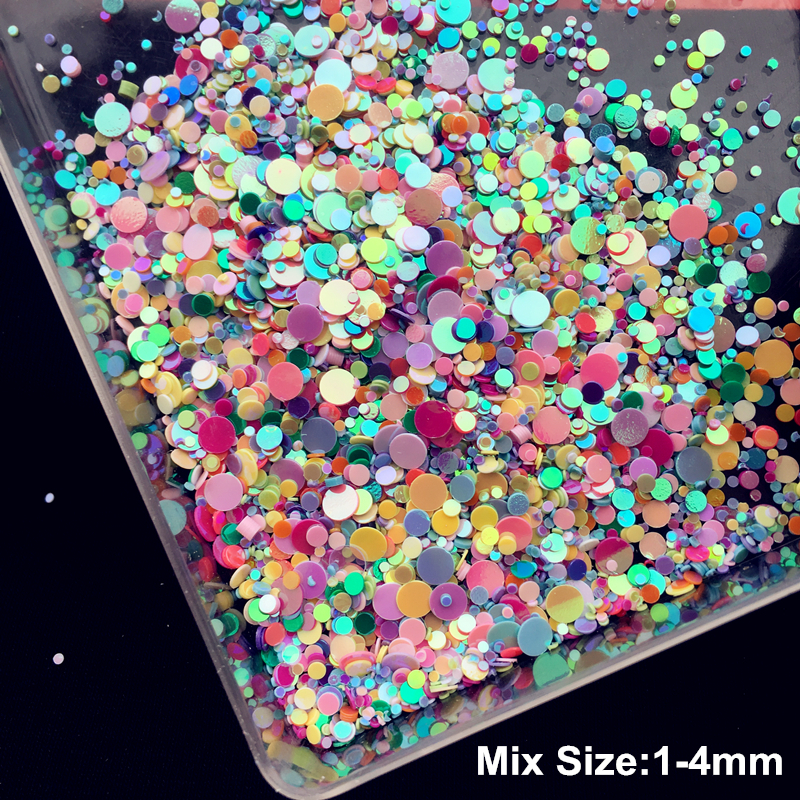 These Sequins are great for Craft Project, Scrapbooking, Wedding Favors, Card Making, Wrapping Decoration, etc. 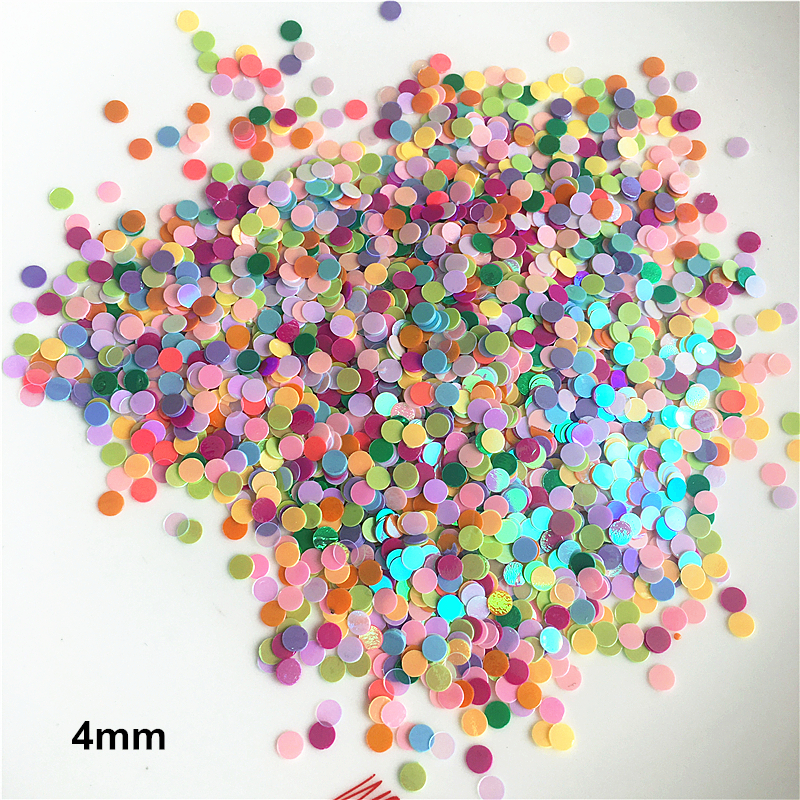 You can glue, sew or just arrange them in a certain pattern to make them stand out on your Wedding, Craft, Cards, or other decorations projects. 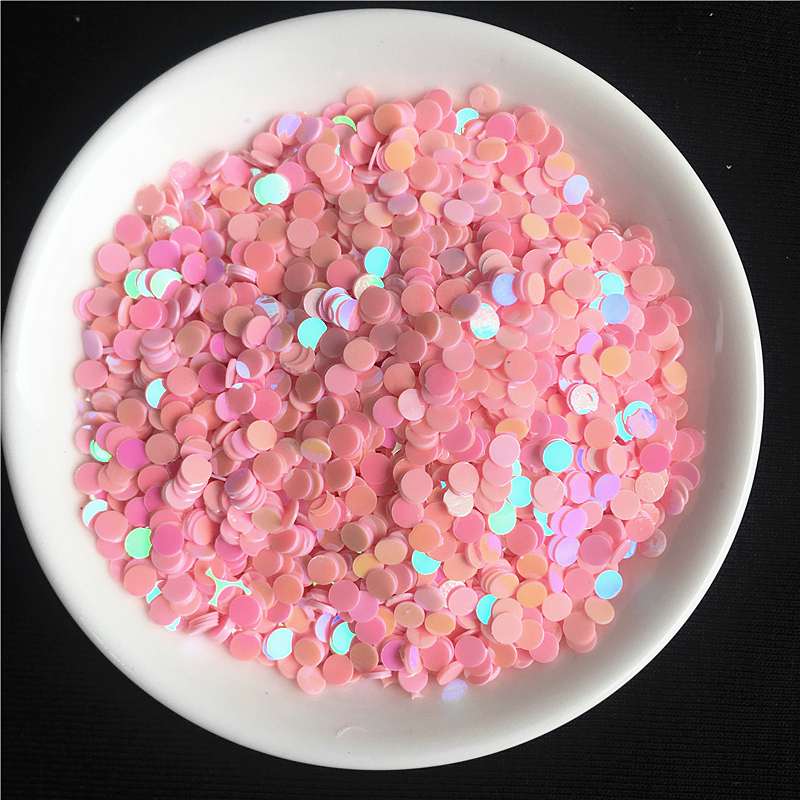 There are so many ways to use them, please just use your imagination.